Heat Sheets Released For Sugar Bowl Classic! 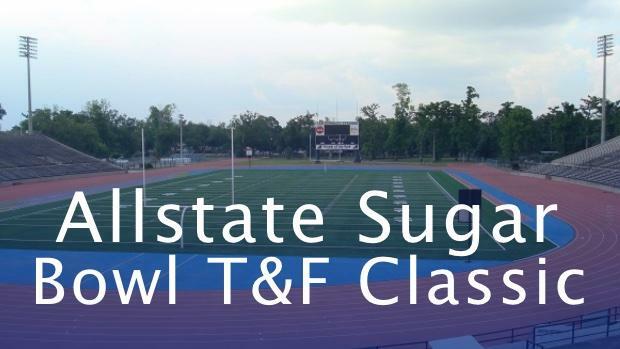 Heat sheets have been released for this weekend's Allstate Sugar Bowl Classic to be held in New Orleans, which will be LIVE streamed on MileSplit.com! Athletes will be competing from Alabama, Illinois, Louisiana, Mississippi, and Tennessee!